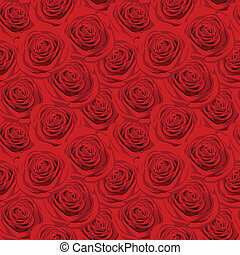 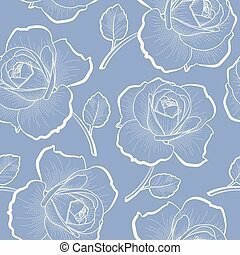 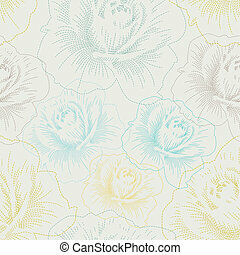 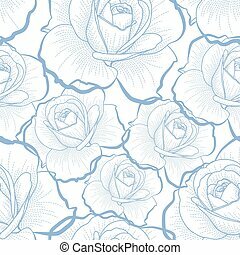 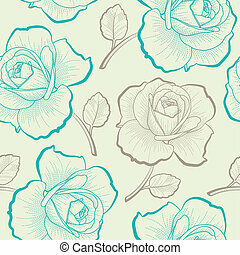 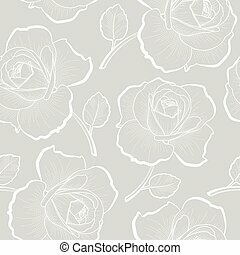 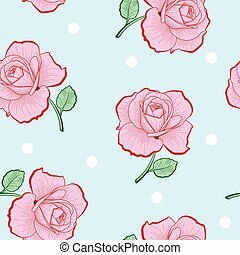 Seamless pattern with color hand drawing roses. 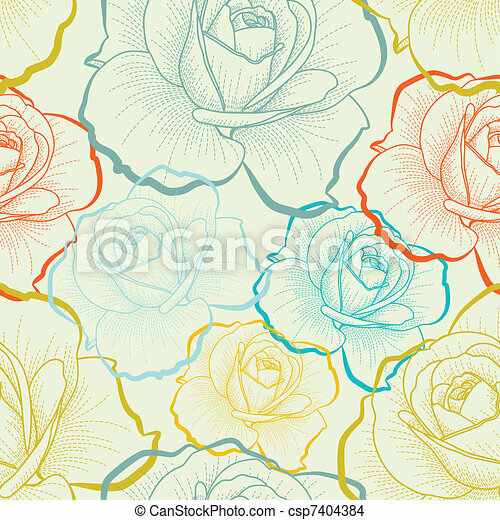 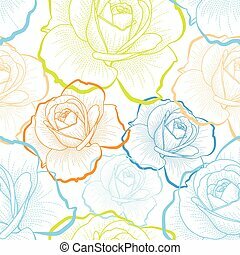 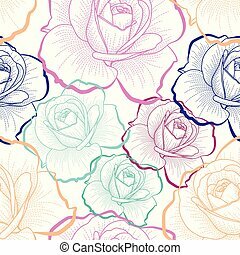 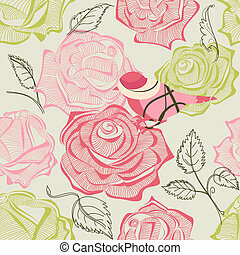 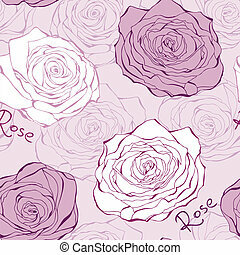 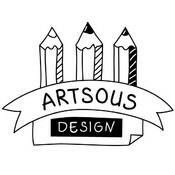 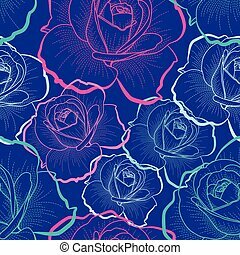 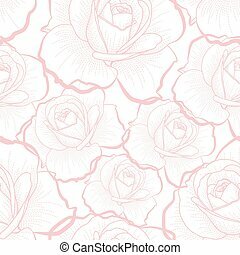 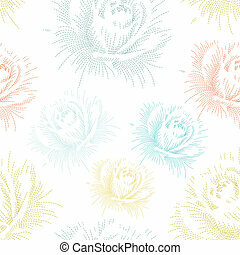 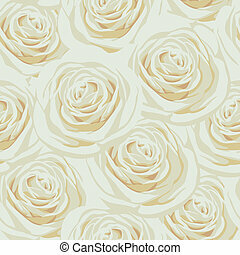 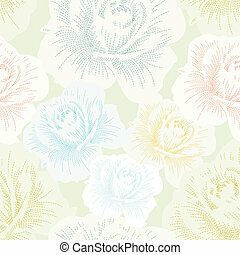 Color seamless pattern with hand drawing roses. 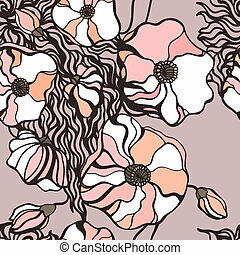 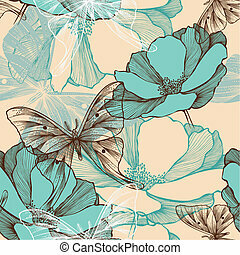 Seamless pattern with abstract flowers and decorative butterflies, hand-drawing. 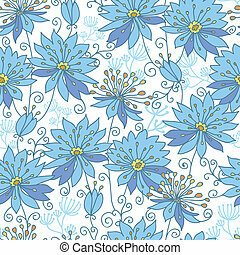 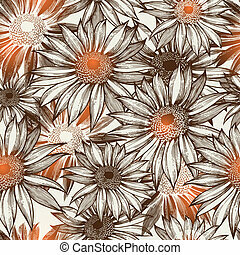 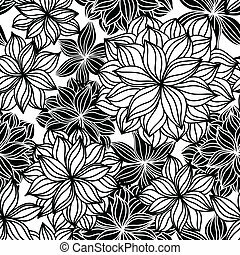 Seamless pattern with hand draw flowers, floral illustration. 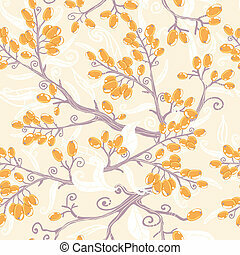 Vector orange buckthorn berries seamless pattern background with hand drawn elements. 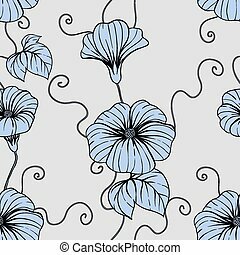 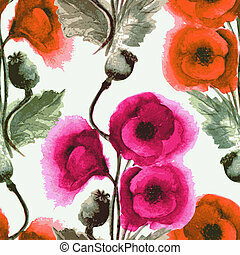 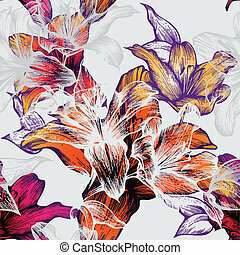 Abstract Flowers background. 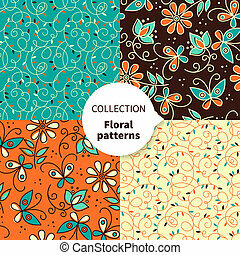 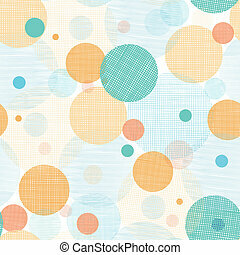 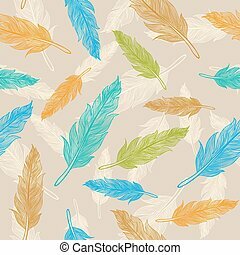 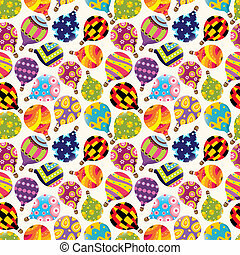 Seamless pattern vector illustration.